There are specific reasons why Indigenous people see the verdicts in the Tina Fontaine and Colten Boushie cases in the worst light possible, lawyer David Milward writes. Raymond Cormier has been acquitted of the murder of 15-year-old Tina Fontaine, a member of the Sagkeeng First Nation in Manitoba. This verdict comes almost two weeks after Saskatchewan farmer Gerald Stanley was acquitted of murder for the shooting death of a 22-year-old Cree man named Colten Boushie. Having two such verdicts come so close together has been enough in itself to fan resentment amongst Indigenous Peoples. There are, however, specific reasons for Indigenous people to see both verdicts in the worst light possible. Juries are frequently skeptical of defences based on an accidental misfiring of a gun. Yet Stanley was acquitted, even though the Crown expert and numerous experts since then have said a "hang fire" could never result in a delay longer than a fraction of a second. In many other cases, as well as empirical mock jury studies, juries will convict the primary foundation for the prosecution's case if the accused verbally admitted to the crime. That holds true even when the defence was able to show that police coercion may have been a factor in the procuring of the statement, or when the accused had alternative motives for making the statement. An example of the latter is when the accused admits a past murder to police officers pretending to be gangsters as part of a Mr. Big sting, where the motivation was to avoid losing a beneficial criminal lifestyle provided by the officers. Cormier made several statements to private citizens where, in my opinion, he all but outright said he killed Tina Fontaine, although the defence offered a different interpretation. And yet we see an acquittal in this case. The dialogue around the crisis of missing and murdered Indigenous women has to this point focused on the investigative stage of the criminal process. 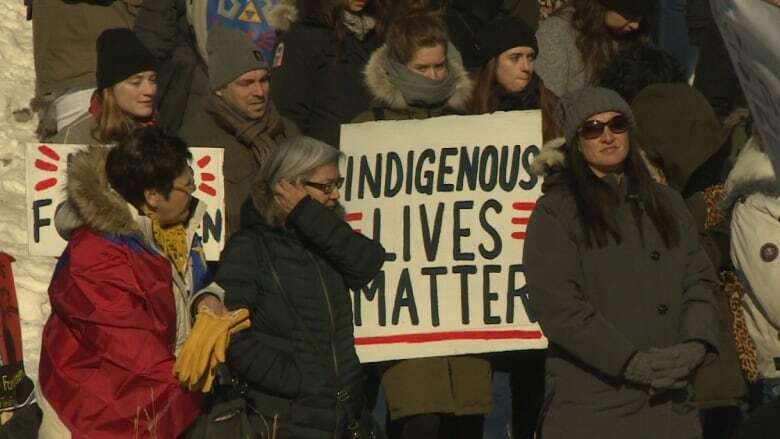 Amnesty International's Stolen Sisters report condemned police forces in several cases for not taking reports of missing Indigenous women seriously and displaying a lack of diligence in cases of Indigenous murder victims in comparison to non-Indigenous victims. Matters are different with the Tina Fontaine case. The Winnipeg Police Service cannot be faulted for the diligence with which they investigated Tina Fontaine's death. The Stanley and Cormier verdicts have brought a different part of the criminal process into glaring focus, at the conclusion of a trial and when a jury makes a factual determination of guilt or innocence. Questions are being raised around the extent to which the verdicts are grounded in racism against Indigenous people. The very legal structure surrounding Canadian juries can at once invite speculation and suspicions as to the merits of their verdicts, and at the same time fully prevent any proof or verification thereof. Jury deliberations are kept absolutely secret, and can never become the basis of an appeal of a verdict. Jury members also can never speak of their deliberations afterward, and certainly not publicly. To do so is to risk conviction for contempt of court. There are sound reasons for jury secrecy. It's meant to create a safe space for juries to deliberate on the evidence and reach what jurors consider an objective verdict free of any public condemnation or pressure. And yet that same space can also give juries free rein to indulge in what is known as jury nullification. That term describes a jury properly understanding the law and the evidence before them, and yet rendering a verdict grounded in sympathy or prejudice at the expense of objectivity. I am inclined to view the two verdicts in this manner, although I admit I cannot prove my viewpoint. I find it quite concerning when the victim being Indigenous is by itself enough to make me reverse my bets, and yet I would still make the same bets as before if the victim were not Indigenous. It also raises the question of whether we need to change the law to make jury deliberations accessible and a possible basis for appeal. I raised the question earlier with reference to the Gerald Stanley verdict. The Raymond Cormier verdict has now convinced me that the question cannot be avoided. The notion of eradicating the safe space that juries have traditionally enjoyed may certainly be controversial. And yet consider the implications if we preserve the status quo. It is easy to say that these are only two cases that by themselves do not demand fundamental change. What if subsequent developments prove otherwise? What if juries continue to acquit those accused of murdering Indigenous victims in circumstances that would otherwise bring convictions? Were there cases like these beforehand that we may not be aware of? For example, there were no arrests for the murder of Helen Betty Osborne in 1971 because residents of The Pas, Man., knew who the killers were and yet did not value the life of an Indigenous woman enough to report what they knew to the police. What if in subsequent years these patterns continue? Jury nullification can become a ripe field for substantive injustice. If Canada allows such a phenomenon to continue without any action or reform, it amounts to Canada condoning racial injustice as a matter of policy. The tough questions cannot be avoided any longer. 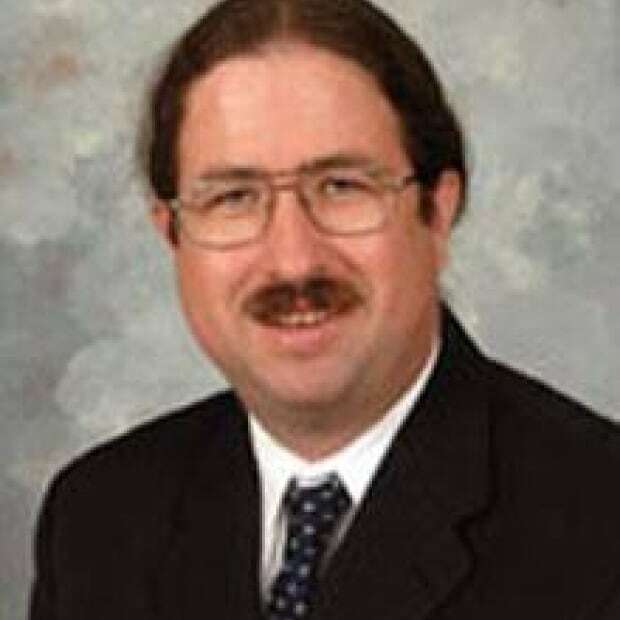 David Milward is an associate professor with the University of Manitoba faculty of law who specializes in criminal, aboriginal and family law and criminal justice matters. He is the author of the award-winning book, Aboriginal Justice and the Charter, and co-author of a new book titled The Art of Science in the Canadian Justice System.